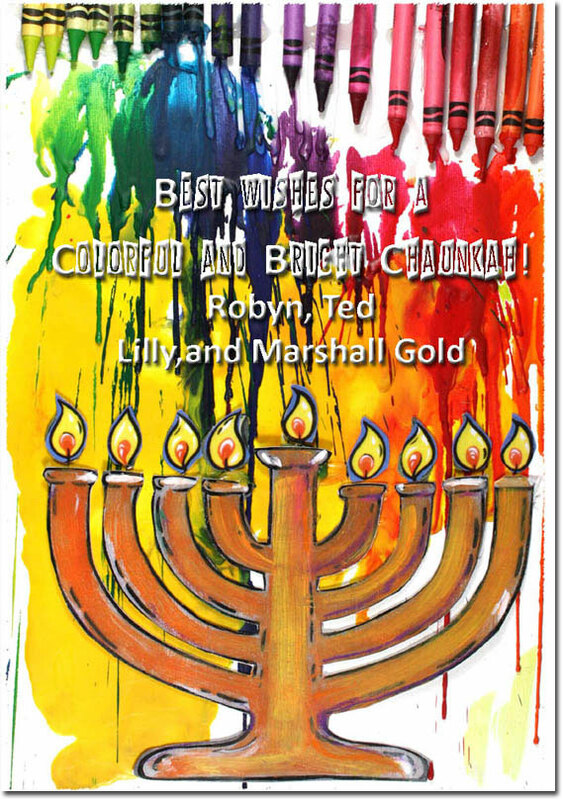 Flat holiday greeting card, available with square or rounded corners, printed on your choice of carbon-neutral environmentally-friendly White or Natural (off-white) cardstock. 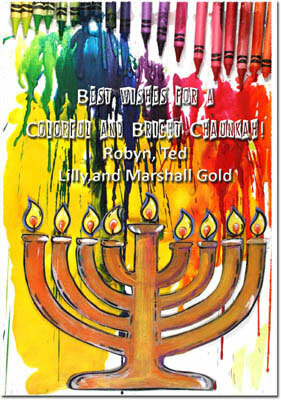 Melted crayons create the backdrop for this iconic symbol of Hanukkah - the menorah. The sentiment is only as shown. 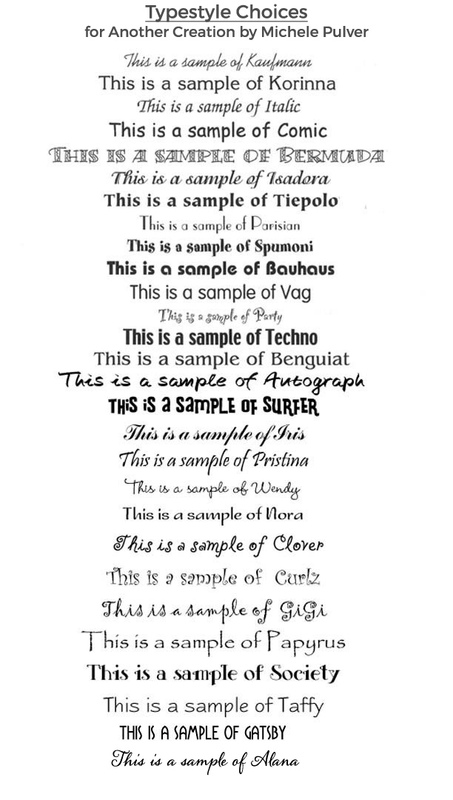 You supply your signature lines to print underneath. 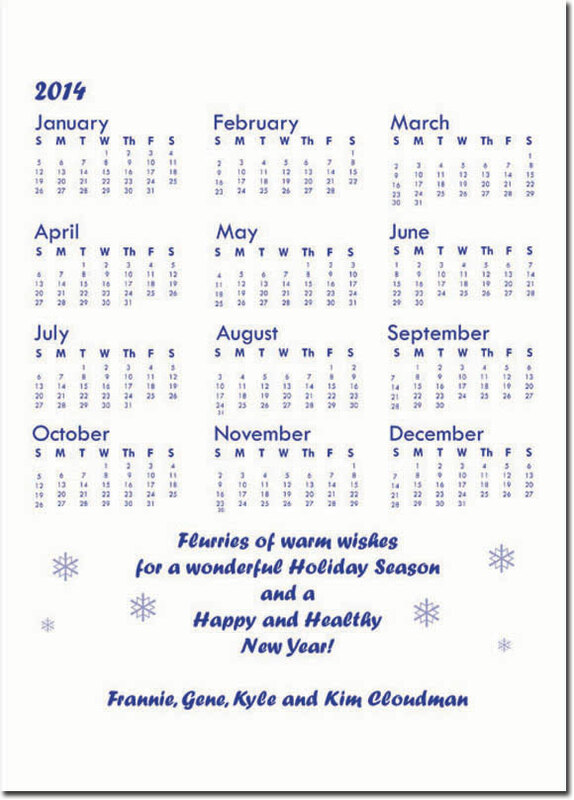 On the back prints the upcoming year's calendar with your custom lines of text, which you specify.